5 Degrees are a 5 piece band from Melbourne. Each member has a Bachelor degree in music, which gives meaning to their name, "5 Degrees". Their repertoire consists of all styles of music, though focusing heavily on 80's, pub rock, and modern pop and R'nB. 5 Degrees are available for hire for any event. To see what they can do for you, just head to the Contact page! Brooke has been studying and performing music since age 5, and has been teaching since 2014. With experience in not only singing but also piano and guitar, music is and always has been in her blood. In 2015 she completed her Bachelor of Applied Music (Performance) degree, and won the Voice of Frankston competition in that same year. This welcomed various opportunities and reignited her love for songwriting. Working with a band like 5 Degrees is something Brooke has always dreamed of, and thoroughly enjoys entertaining audiences of all kinds. Chris first picked up the bass at age 12 and hasn't put it down since. 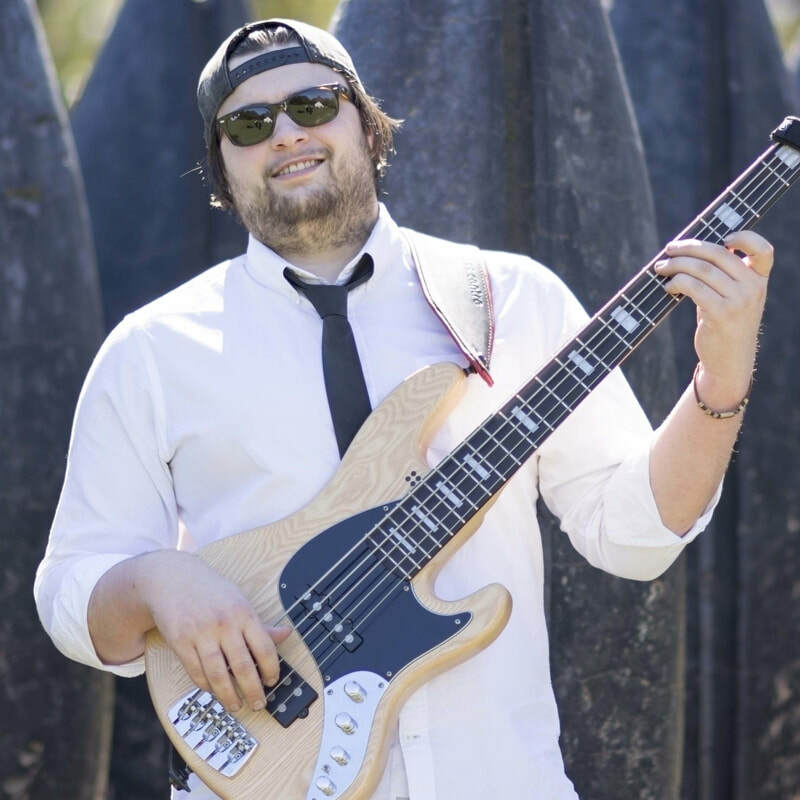 Playing in bands throughout high school fuelled his passion for music and he continued past high school to complete a Bachelors in Applied Music (Performance) in 2016. He was heavily involved in his Uni work, performing many recitals and was also a lead horn player in the Uni's Jazz Band. 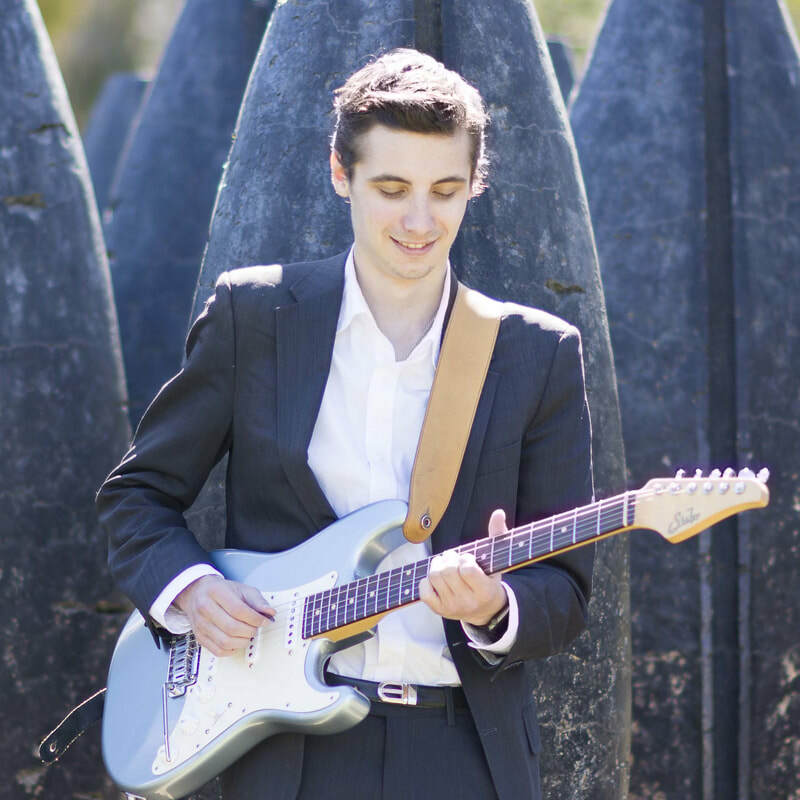 Since completing his degree Chris performs with multiple bands all over Melbourne. Chris enjoys making music with 5 Degrees and can't wait to share a tune (or drink) with you at the next gig! Alyce began playing piano at the age of 6, clarinet from age 9, and saxophone from age 11. She doesn't have a favourite instrument to play and just loves performing. 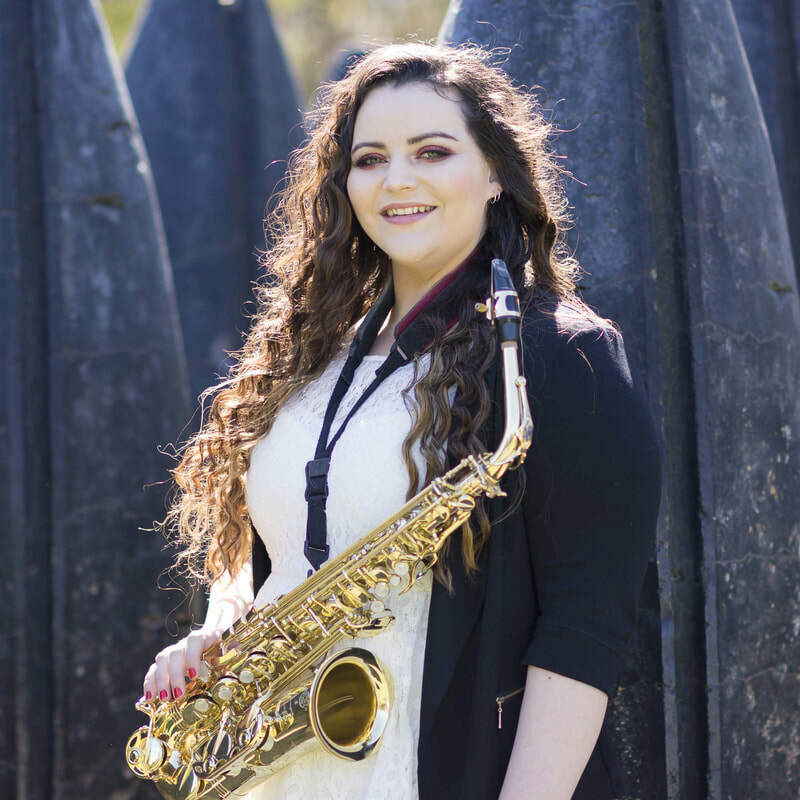 Alyce has always loved music and has played in many community bands throughout the Mornington Peninsula. She is now a teacher by day and performer by night playing in various musicals and gigs throughout the year. 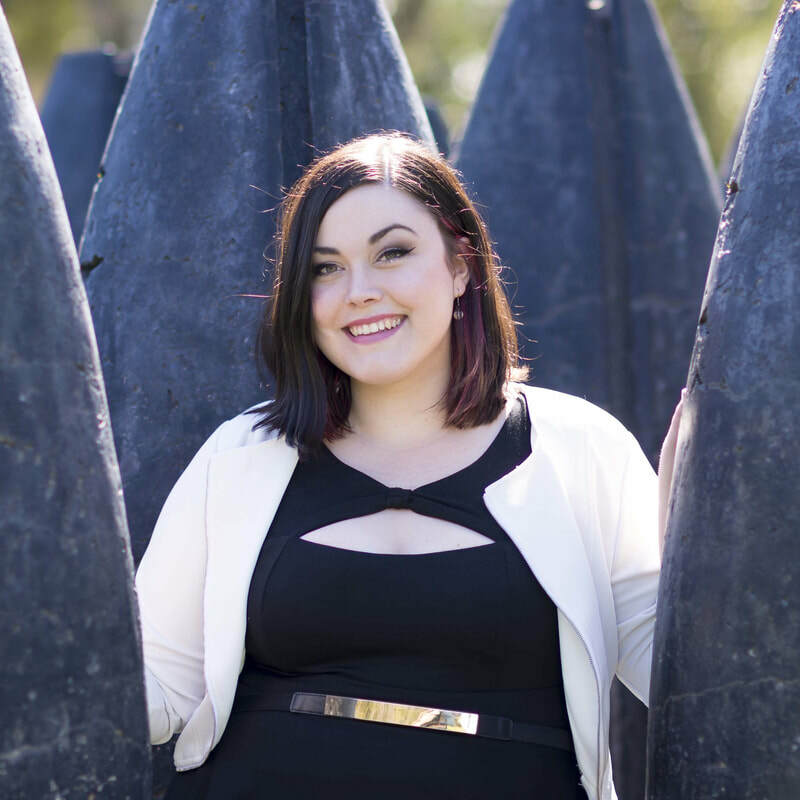 In 2015 Alyce completed her Bachelor of Applied Music Performance Degree and met some pretty great people along the way! Alyce loves playing with 5 Degrees, playing all her favourite songs and sharing live music with everyone! Frank has been playing guitar since he was 11 years old, and has been gigging since he was 13. He has been playing in bands and solo ever since and enjoys playing almost every genre of music. 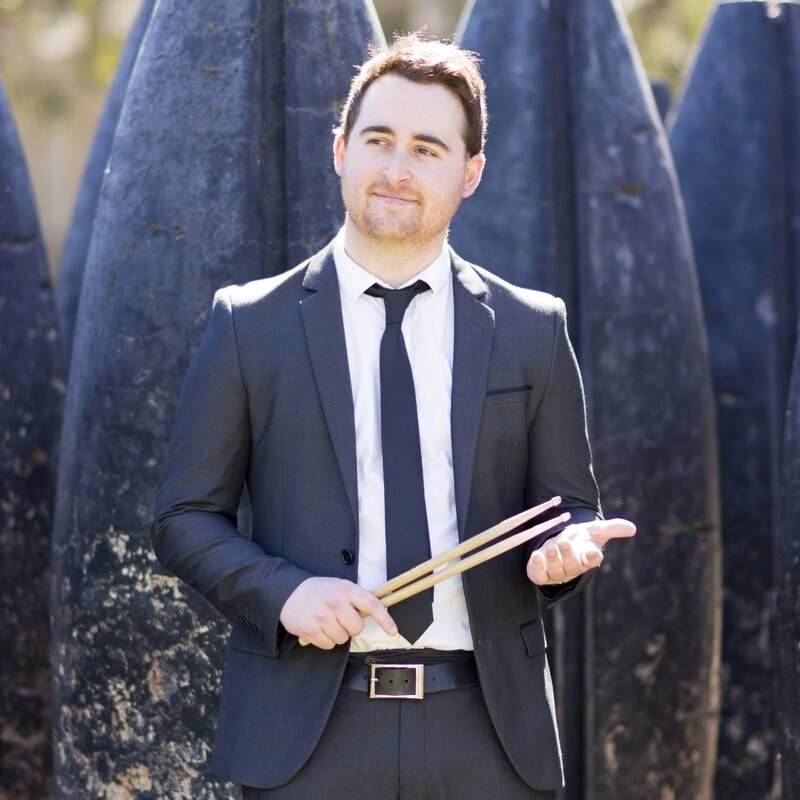 Frank currently teaches music privately and since completing his bachelor of performance, has been hard at work teaching, performing and writing, as well as working on a few side passion projects. Frank enjoys playing with 5 Degrees and looks forward to seeing you at the next gig!